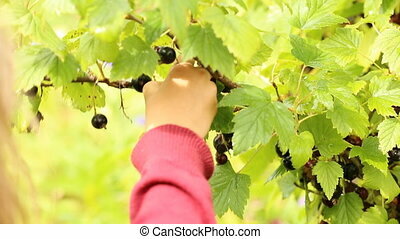 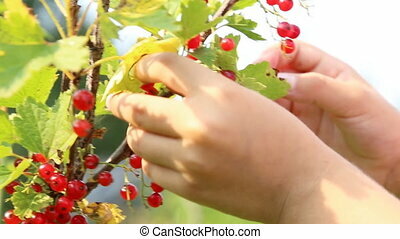 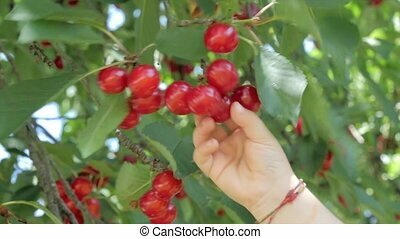 Child picking gooseberries from the bush. 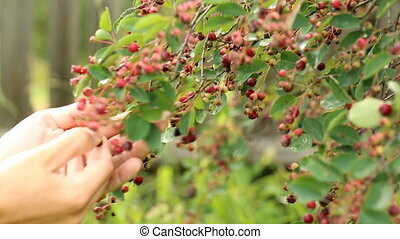 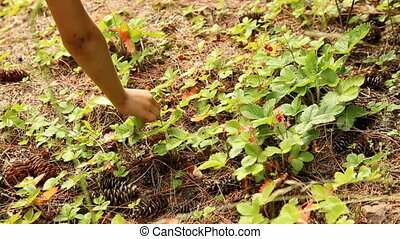 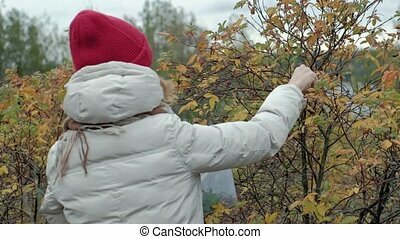 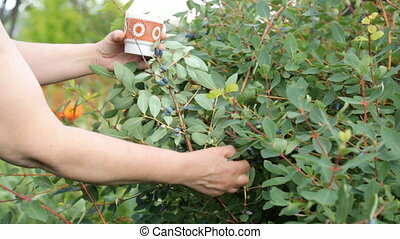 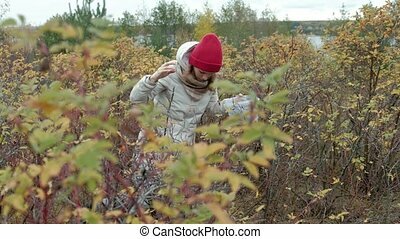 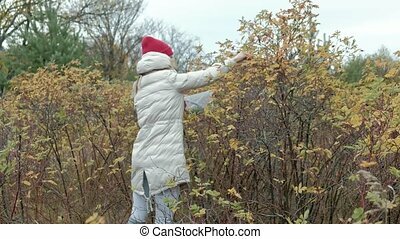 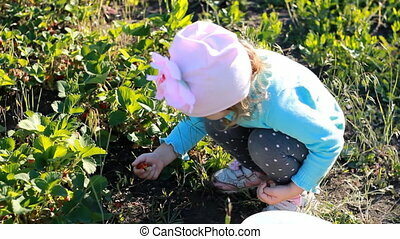 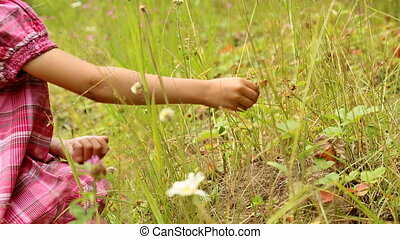 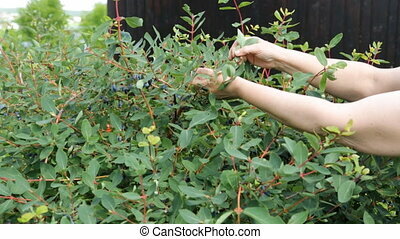 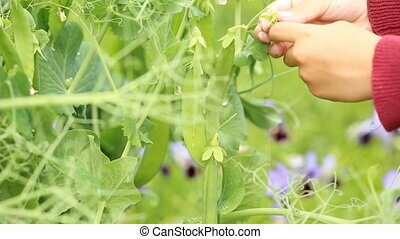 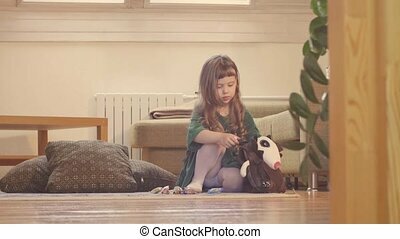 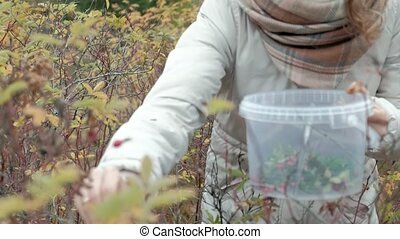 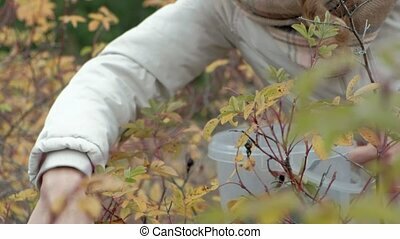 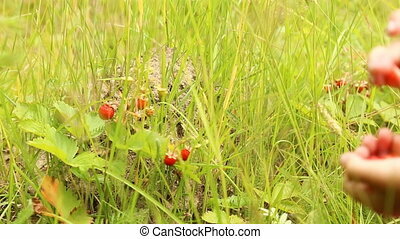 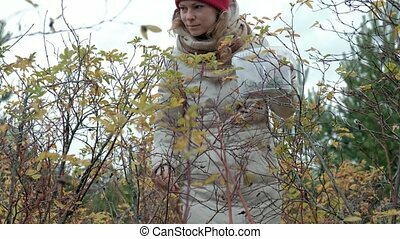 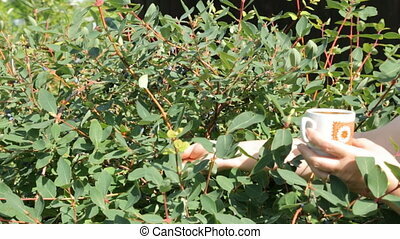 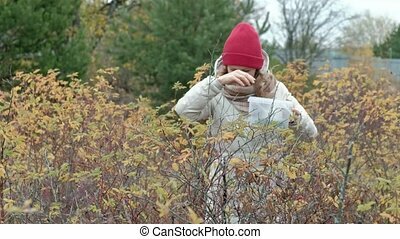 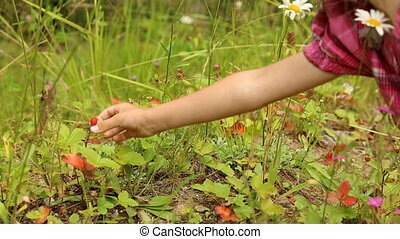 Child girl collects strawberries from a bush in the garden. 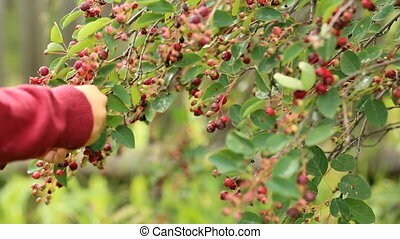 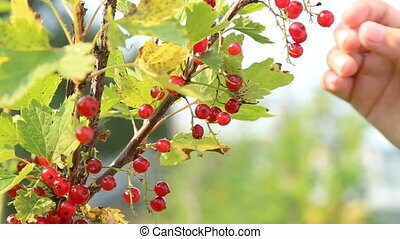 Harvest of berries. 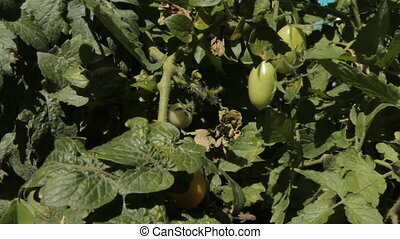 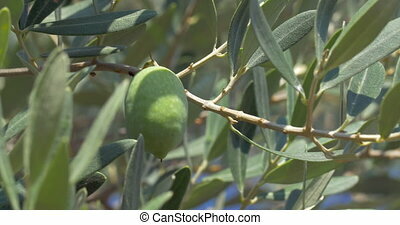 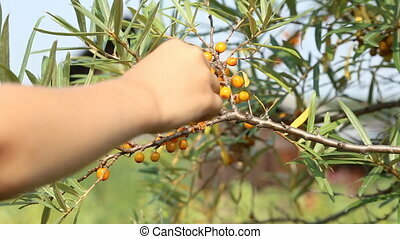 Closeup shot of an olive growing on the tree, hand of unseen person is picking it off. 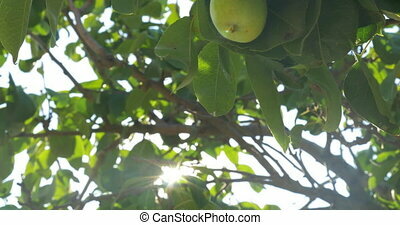 Closeup shot of a pear growing on the tree in sunny day, hand of unseen person is picking it off. 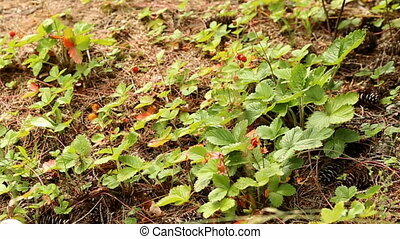 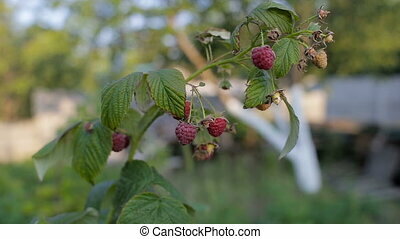 Men's hands cover raspberries from a bush in the garden.